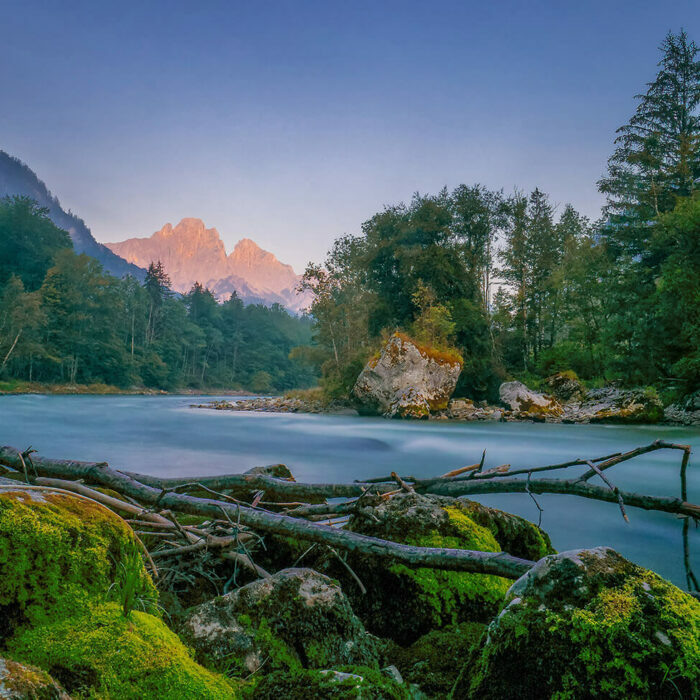 Austria’s alpine lakes and valleys remain largely intact and capable of supporting heathy populations of native wildlife. The ecology in Austria’s foothill is in need of restoration, especially its moorland which provides unparalleled ecological services for humans and animals, alike. Silberkarkamm, Austria. Photo by Florian Bernhardt. Austria is famous for its mountains and the alpine culture therein. But nature in Austria extends beyond the high peaks and valleys of the Alps. 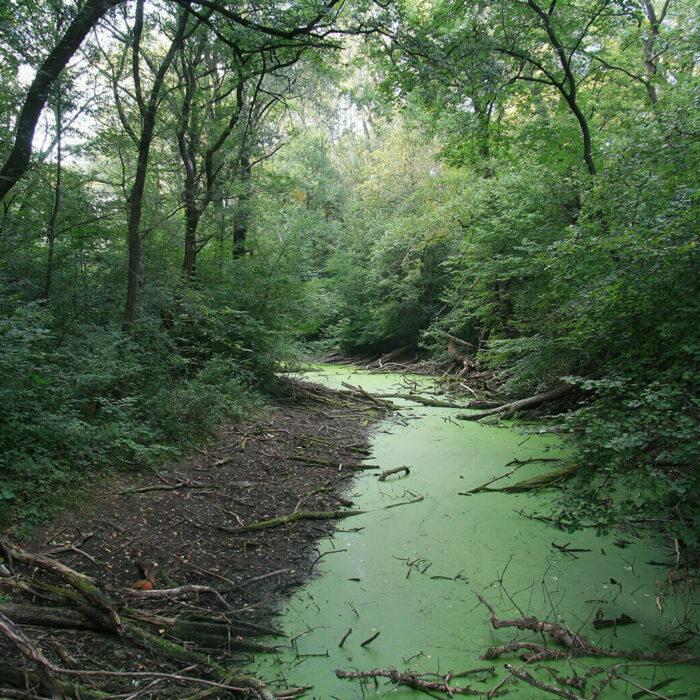 Moorlands are an important reservoir of water, carbon sequestration, and natural risk mitigation. Their presence can support nearby farming and improve the quality of air and water. Restoring moorland in Austria could result in significant benefits for neighboring communities. Making Europe a wilder place, with more space for wild nature, wildlife and natural processes, and exploring new ways for people to enjoy and earn a fair living from the wild. 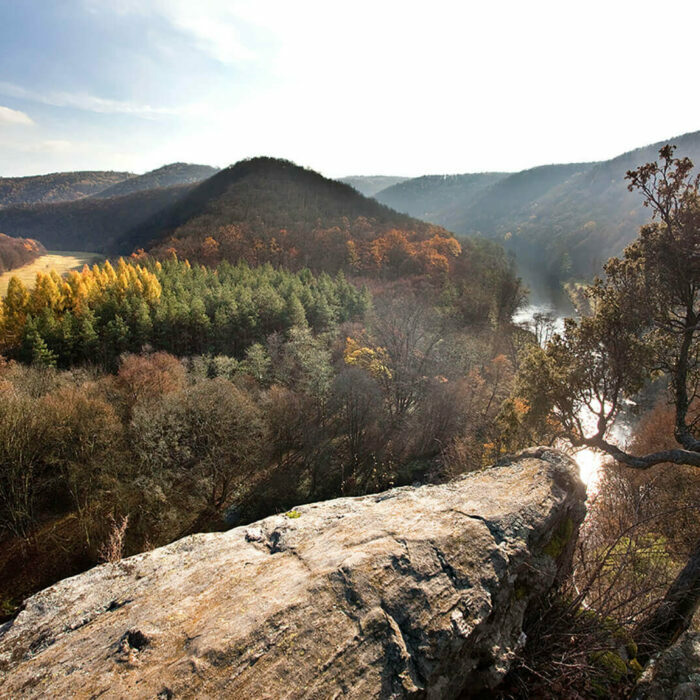 Connecting to an older Czech national park across the border, Thayatal is renowned for its unusual diversity of plant life, which includes half of Austrian native plants. Intervention by the Austrian public and Supreme Court resulted in the creation of this national park, home to over 700 species of wildlife. Located in the mountains of Upper Styria, this protected area is of immense importance, both for its iconic mountains and cultural significance.